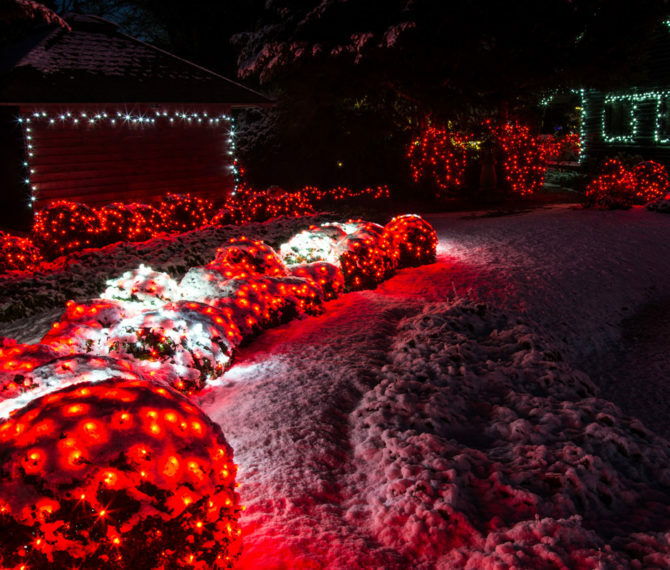 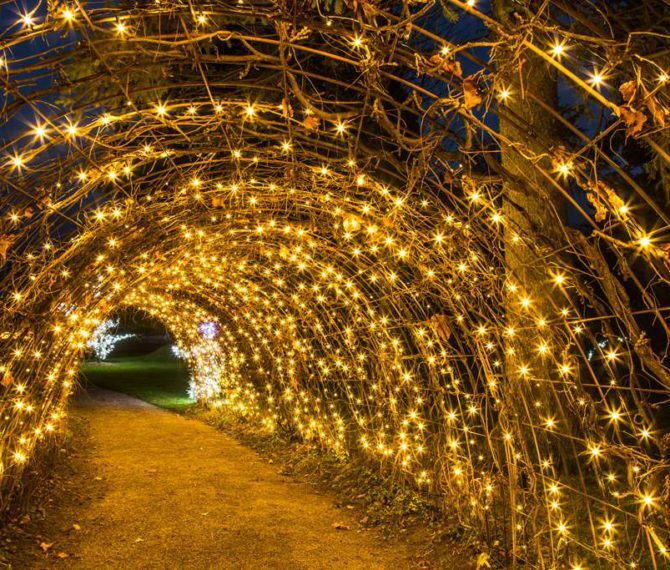 Enjoy the warm glow of a 1.2 million lights. 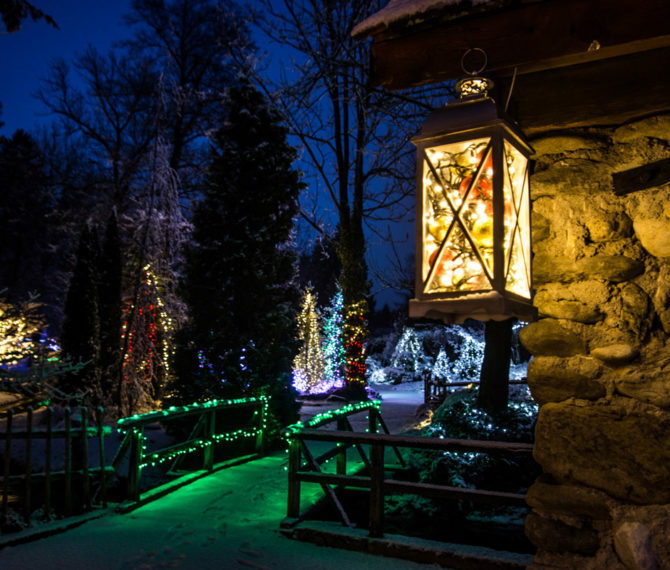 The Christmas miracle is only a few steps away from you this year. 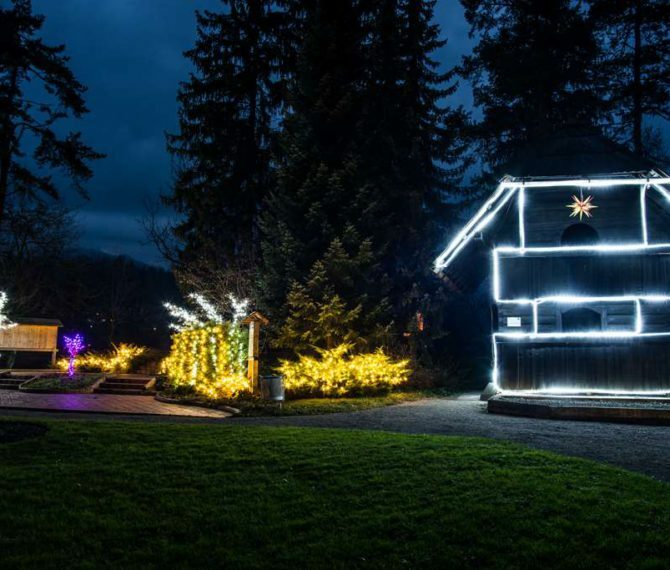 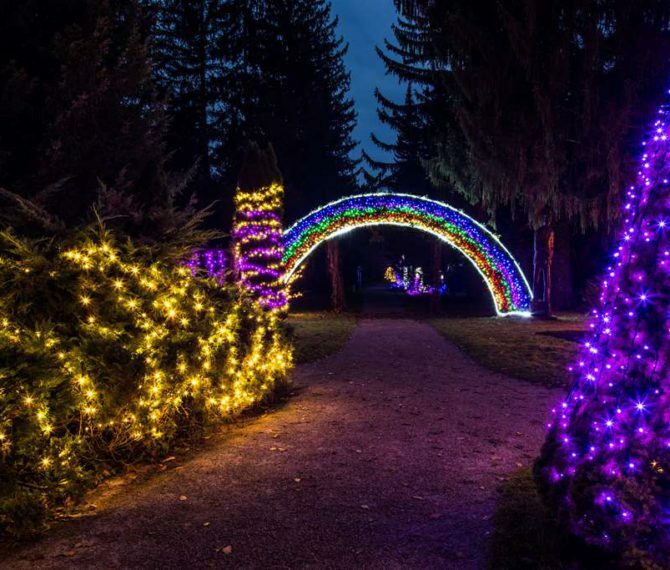 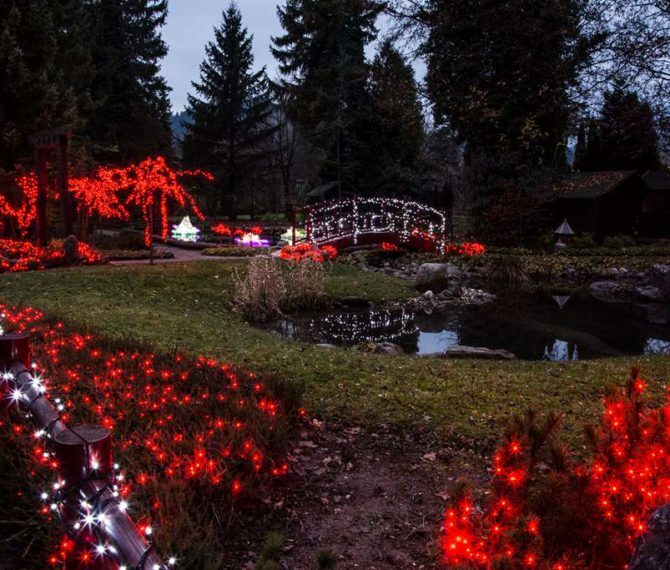 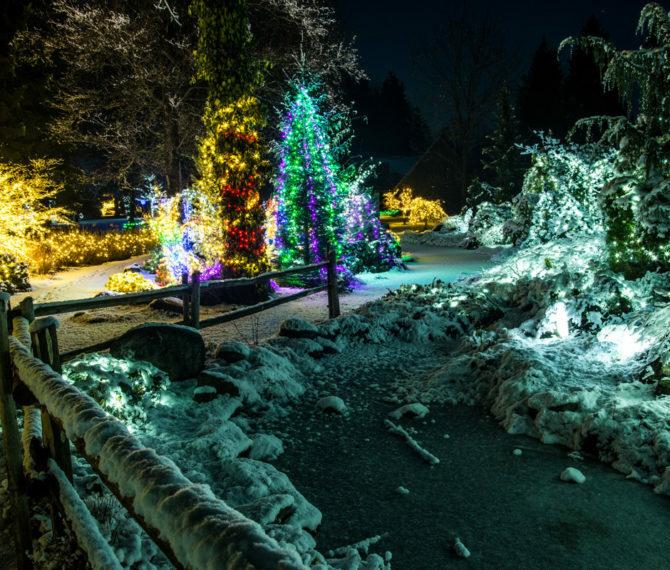 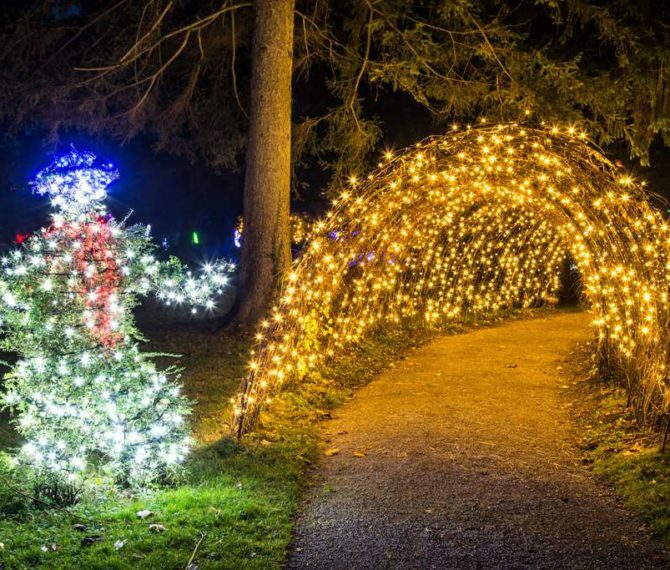 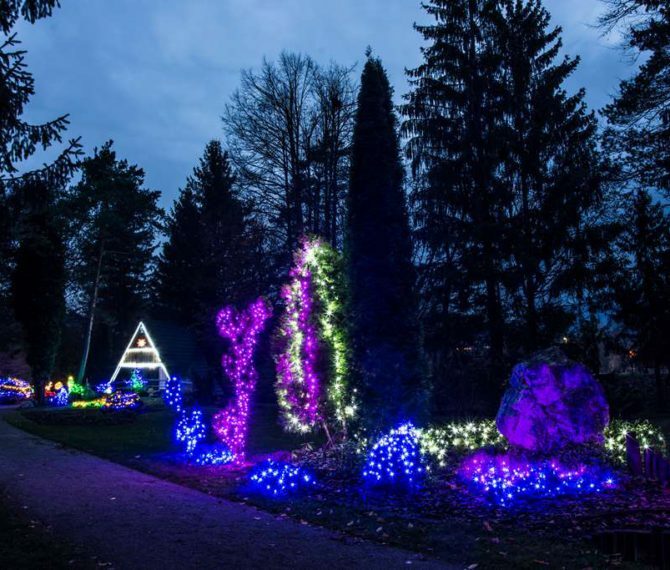 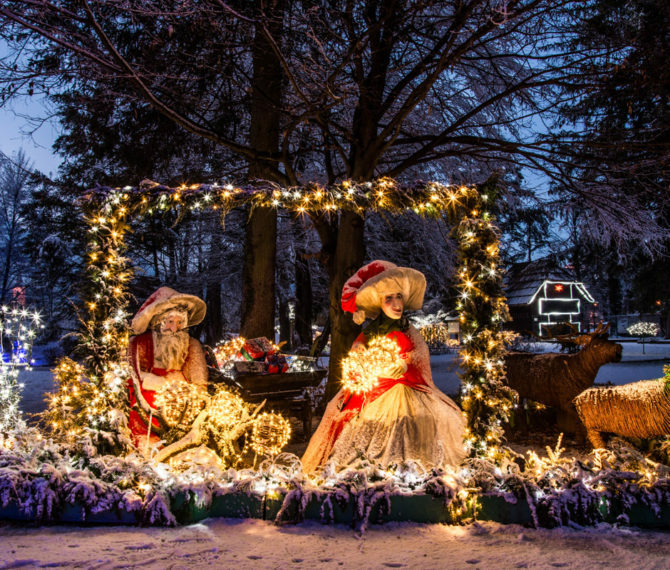 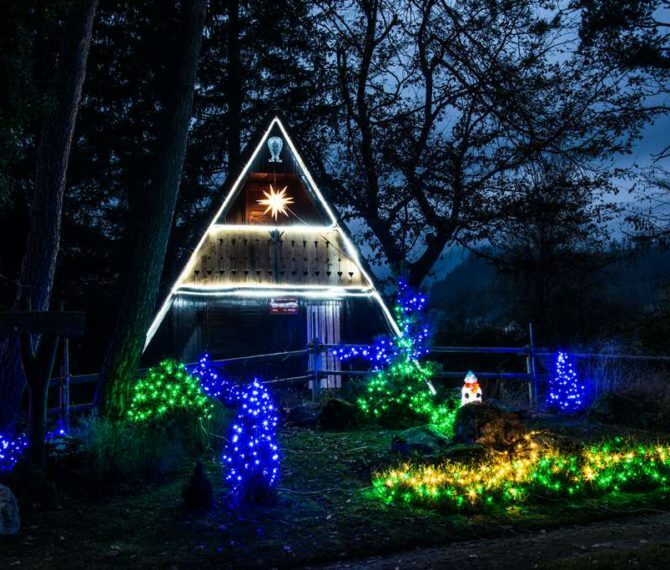 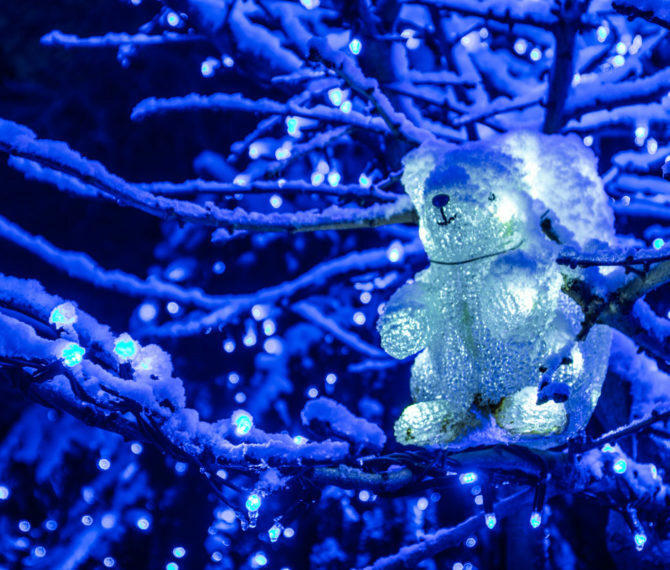 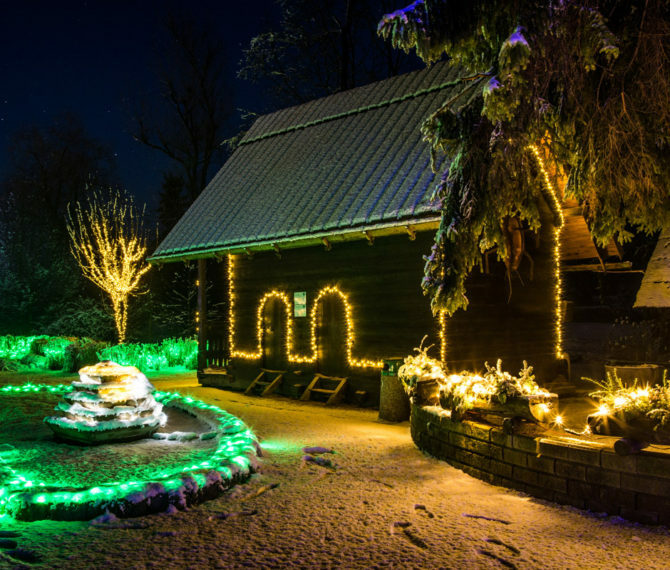 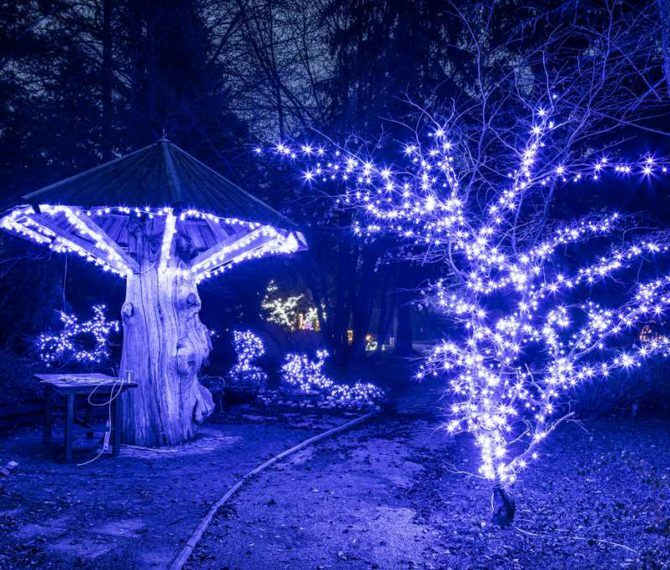 Visit the 3nd Slovenian Christmas Fairytale in the Mozirski gaj. 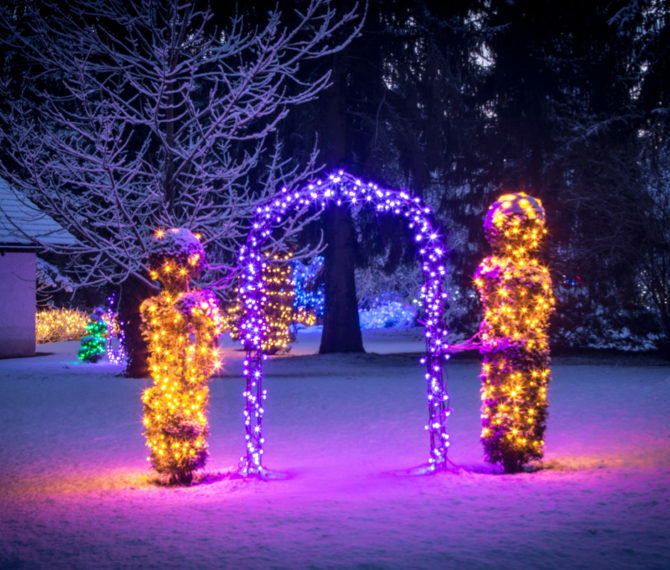 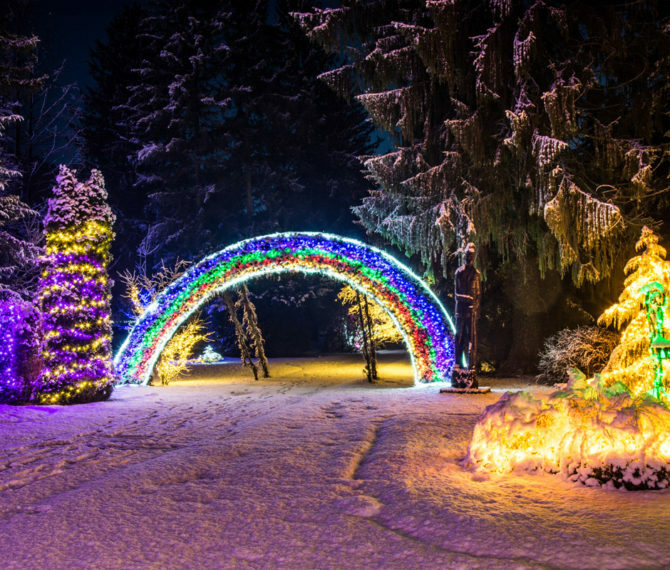 Fairy tale will enchant you with the majestic warm glow of a 1.2 million Christmas lights, fashioned into charming ensemble of countless shapes and forms. 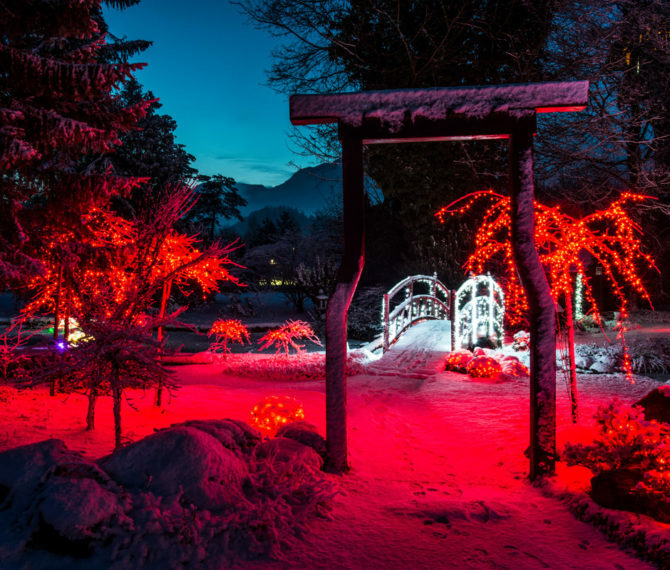 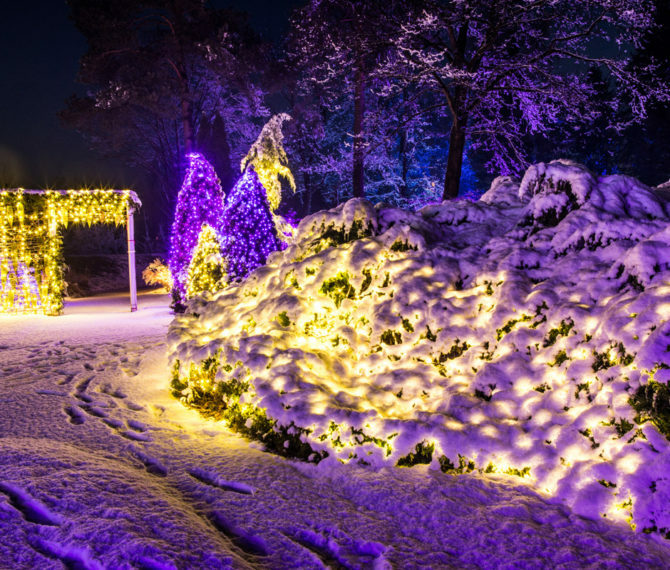 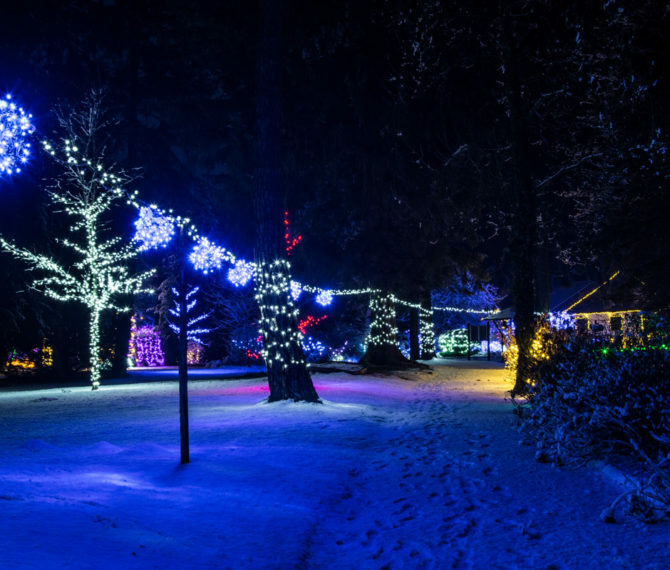 Whisper your wishes to the Santa or magical fairies, enjoy sweet treats or hot mulled wine and let the wonders of nature in winter take your breath away.